Evolutions Financial is the proud sponsor of Studio On a unique, live recording experience with up and coming artists presented by Low Frequency Studios and Muse & Co. Fine Art. The event is hosted in Roswell, Georgia in the Muse & Co. events space. 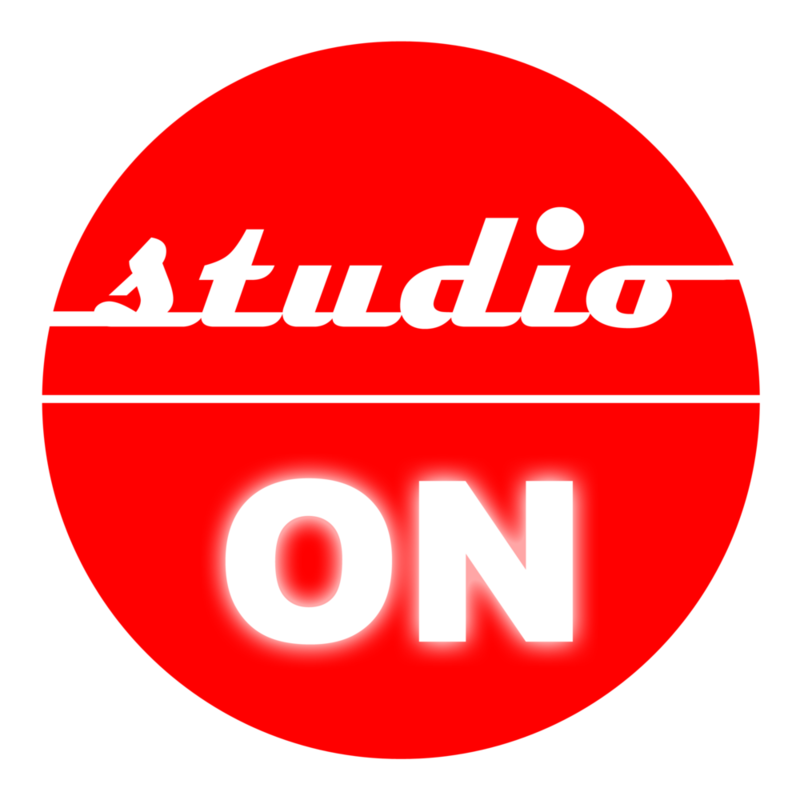 Come join us in supporting the Roswell music and art scene at Studio On!